Rural areas worldwide are undergoing profound change creating considerable challenges and stress for its residents and on the ecosystems upon which they depend. Rural design brings design thinking and the problem-solving process of design to rural issues recognizing that human and natural systems are inextricably coupled and engaged in continuous cycles of mutual influence and response. and integrate research and practice across the many disciplines involved in rural issues to meet rural needs, provide new data, and provoke new research questions. 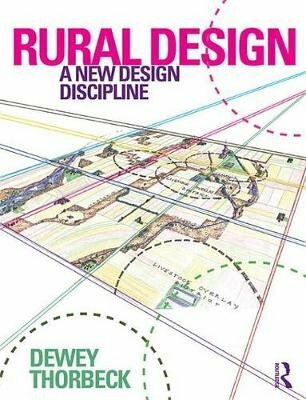 Written by a world leading expert in rural design, who is director and founder of the University of Minnesota Center for Rural Design, the book is oriented toward students, academics and design professionals involved with rural design at any level.